Gum disease is easily one of the most common forms of disease in the U.S. and the world. It’s estimated that approximately 80% of American adults are affected by gum disease. It contributes to tooth loss, heart disease, diabetes, and even stroke. 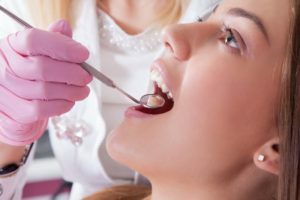 So how is your dentist in Boiling Springs fighting back in favor of your oral health? 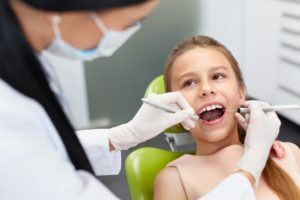 Through a process known as deep cleaning, you dentist can protect you from disease in ways that no at-home care alone can. That’s why making it to your dentist has become so imperative. With this information, you’ll be going into the dentist office with confidence that you’re in good hands. A missing or compromised tooth affects the quality of your life. 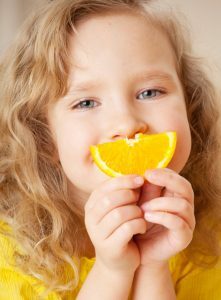 Eating and chewing food becomes difficult, and you may feel embarrassed about talking and smiling. 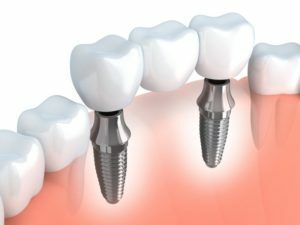 A dental bridge in Carlisle can be a good option for replacing one or more adjacent missing teeth. Here are some of the different types of bridges that may be an excellent solution for your needs. 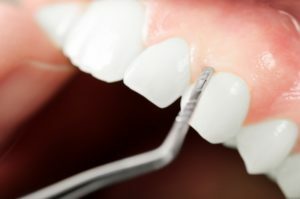 Comments Off on Are There Different Types of Dental Bridges? 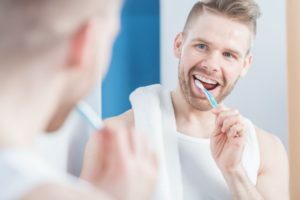 Did You Know That Your Oral Health Can Affect Your Overall Health? 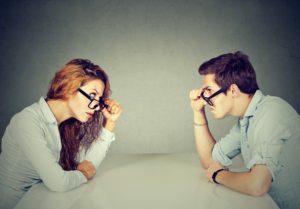 Just as they say your eyes are the windows to your soul, your teeth can often be the view into other aspects of your overall health. 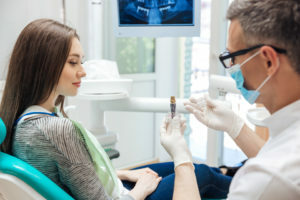 Did you know that your dentist in Boiling Springs may be able to identify other health concerns occurring in your body just by examining your teeth? Here are some of the conditions he may be able to help diagnose. 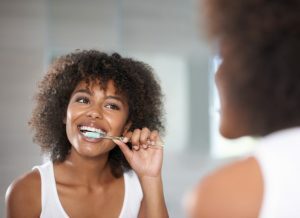 Comments Off on Did You Know That Your Oral Health Can Affect Your Overall Health?